Running a disk defragmenter would trigger warning message telling that the scanning is stopped due to the error in C:\WINDOWS\TWUNK_32.EXE. Running scan by anti-virus program goes well until scanning c:\windows\twunk_32.exe; whereupon, the scan would stop and IE would shut down itself. Error message pops up in the middle of a game to tell that TWUNK_32.EXE cannot be found or unable to initialize. Alert warning about “C:\WINNT\system32\TWUNK_32.EXE” and “C:\WINNT\system32\TWUNK_16.EXE” is given away in the regular virus scanning. Along with the above listed issues, there are terrible scenarios happening such as any sites offering anti-virus program would shut down automatically seconds after being accessed and related programs cannot run properly. So what is Twunk_32.exe? Is Twunk_32.exe virus? Why Twunk_32.exe error happens and how to fix related issues? These are about to be answered in the following paragraphs. On the occurrence of any question or emergency, you are welcome to seek answers and help from senior technician by starting a live chat window. Twunk_32.exe is a process associated with Twain Thunker from Twain Working Group. According to Wikipedia, TWAIN is “an applications programming interface (API) and communications protocol that regulates communication between software and digital imaging devices, such as image scanners and digital cameras”. There’s another definition made by Microsoft that TWAIN is “a technology used to acquire an image directly from a scanner and insert it into your document or publication”. Twunk_32.exe is particularly created to allow 32-bit applications to call 16 bit. Native – refers to DIB (Device Independent Bitmap) in memory on Windows. Memory – refers to strips or blocks of pixels in a series of memory buffers. File – refers to DS writing the image out directly to a file. That explains well why most game players encounter twunk_32.exe problem. It can be learned that twunk_32.exe is not a virus itself from the above parameter. However, twunk_32.exe can be faked by cyber criminals to and put in other parts of a system such as c:windows\system32\dllcache\twunk.32.exe. The genuine twunk_32.exe is generally placed under “C:\WINDOWS” rather than any sub-folder under that directory such as “C:\WINDOWS\system32”. Kaspersky once detected a Trojan that fakes twunk_32.exe which was Trojan-Downloader.Win32.Small.czl. Such Trojan copies itself to %System%\twunk32.exe and releases %System%\drivers\usbme.sys to generate its startup as [HKLM\SOFTWARE\Microsoft\Windows\CurrentVersion\policies\Explorer\Run]”twin”=”%System%\twunk32.exe”. TrojanDownloader:Win32/Bagle.CC.dll had also been detected to fake twunk_32.exe and confuse anti-virus program not to remove it automatically and easily. Twunk_32.exe file has been deleted mistakenly. Twunk_32.exe’s built-in function has been emptied out. Provided that Twunk_32.exe is corrupted, all applications connected with its internal function would be affected and thus slowing down the operating speed overall. The counterfeit Twunk_32.exe affects kernel DLL files, the ones related to SYS and DRV particularly. It requires plenty of resource to deal with Twunk_32.exe error so that system could restart to automatically repair related issues. From this table, one should be clearly informed that twunk_32.exe can give rise to various troubles and problems. As a matter of fact, what twunk_32.exe issue does is not confined to mechanical issues, but also information security in the event that twunk_32.exe is faked by cyber criminals that write keystroke logging infections. If twunk_32.exe is simply corrupted due to incompatibility between programs, one can feel free to download another twunk_32.exe file from reputable web site to replace the corrupted one; but if twunk_32.exe is affected by virus, one should remove the counterfeit twunk_32.exe so as to remove the virus without too much disturbance before replacing twunk_32.exe file if it is necessary. Below is the thread to help solve twunk_32.exe issue. Follow the instruction to help yourself. Should you come across unexpected or incidental issues, you are welcome to get exclusive help according to your concrete situation from VilmaTech Online Support. 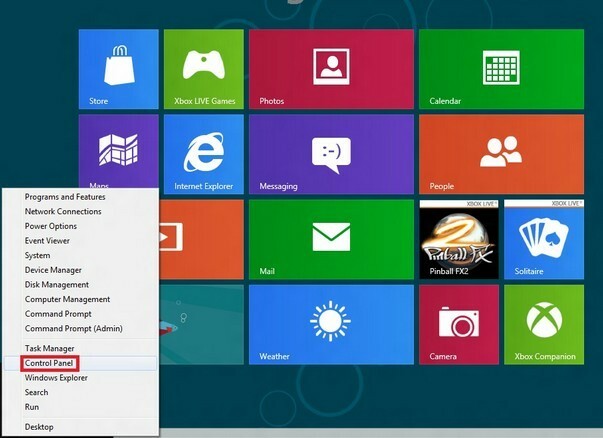 Click on Start menu and move your mouse over “All Programs”. Then point to “Accessories” in the option list, which will bring about another sidebar. 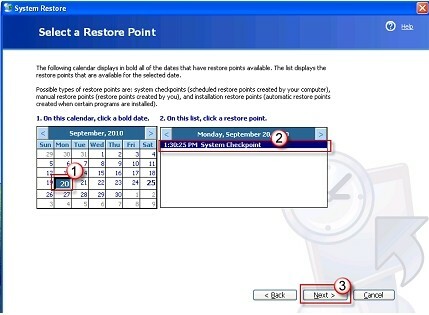 Next place your mouse on “System Tools” to select “System Restore”. Please check “Restore my computer to an earlier time” on the right pane and press “Next” button to continue. You’ll then be asked to select the most recent system restore point. When the process is finished, restart your computer. Click on the Start Menu and type “restore” in the Start menu search box. Select “System Restore” to select the most recent system restore point prior to Twunk_32.exe issue. 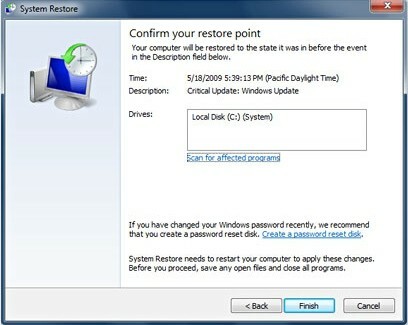 When done, confirm your restore point and restart your computer. 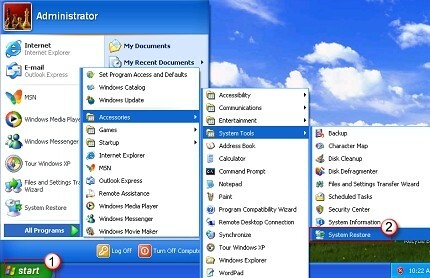 Access Control Panel from “Unpin” menu to access “All Control Items”. 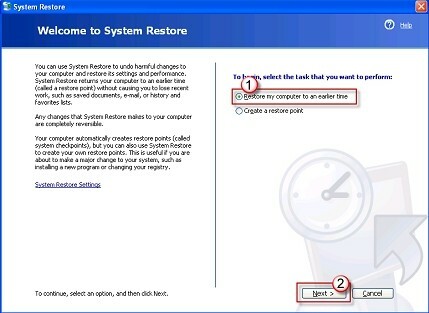 Select “Recovery” and choose “Open System Restore”. Press “Next” button in the pop-up window to select the most recent system restore point prior to Twunk_32.exe issue. When done, confirm your restore point by hitting “finish” button and restart your computer. Yes to both counterfeit one and genuine one as twunk_32.exe is neither a process file nor background process. But one should search for twunk_32.exe on the Internet to replace the deleted or corrupted one so as to display image properly and keep programs running appropriately. Though Twunk_32.exe mainly deals with image, it becomes a target by virus writers to help virus survive installed security utilities. Besides, affected or fake twunk_32.exe doesn’t require much time or technical skills. Once twunk_32.exe falls into trouble, other applications that connect to its internal function would be affected to trigger dysfunctions or malfunctions, so that vicious infiltration can be achieved without too much interference. BSOD (blue screen of death) may occur in the middle of operation. Sound may disappear from voice box. Related program, games particularly may not run after twunk_32.exe is detected. Computer runs like as snail with significantly consumed CPU. The above solution mainly introduces System Restore to help solve twunk_32.exe issue and error. But one should notice that such steps are not necessarily resolving its incidental problems as listed in the last section as hardware damages have been made. One should continue to remove the virus that cause twunk_32.exe problems after the offered steps and find corresponding solution to the hardware damages. If one gets lost when fixing twunk_32.exe issue, removing the virus that triggers twunk_32.exe error or mending hardware damages, please feel free to contact VilmaTech Online Support and get specialized technical help right away.